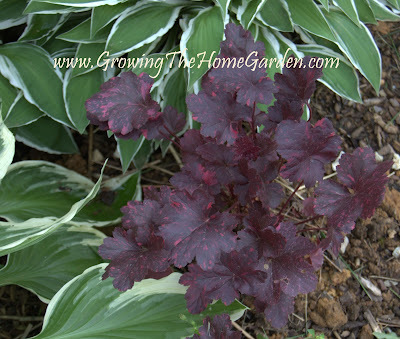 Heuchera by far are one of my favorite plants for shade. Not only are they beautiful plants but in my garden (where deer and rabbits roam) have been very pest free. 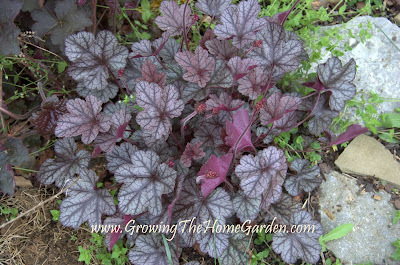 They don’t require much water to maintain once they are established and will pretty much take care of themselves. 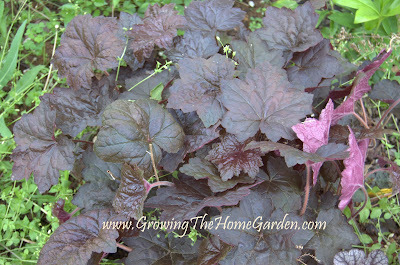 the only real maintenance that is necessary is a dividing about every 3 years to re-invigorate the plant. 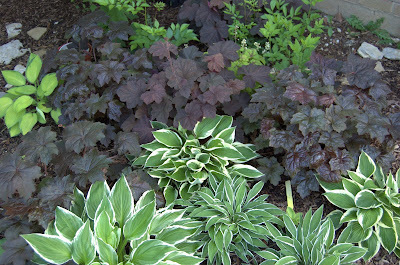 Sometimes the center will die back and all the gardener needs to do is divide it and replant one of the divisions where the original plant was. 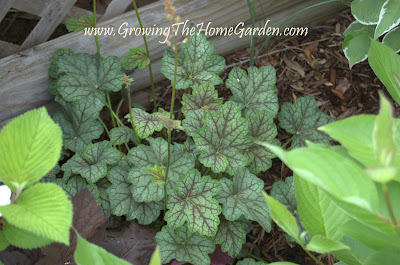 the really cool thing is you end up with more free plants! 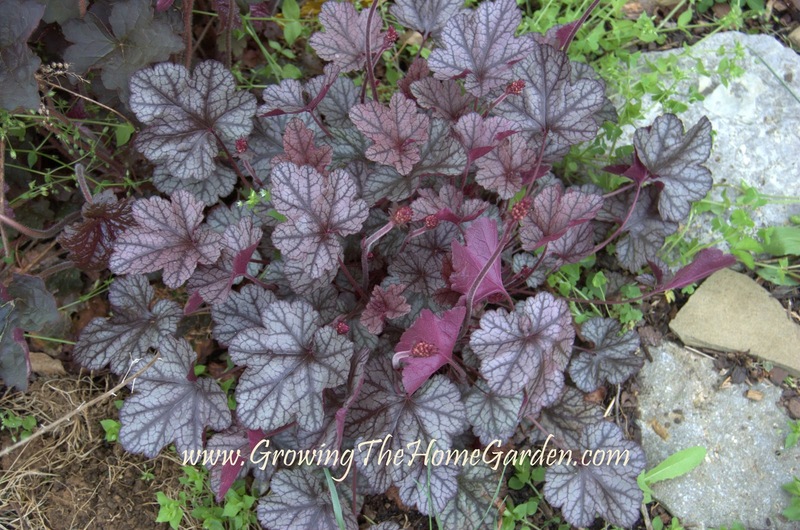 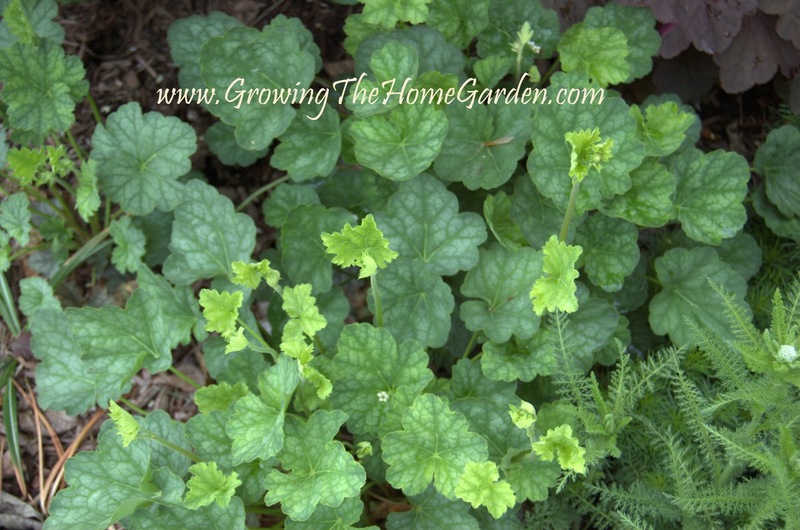 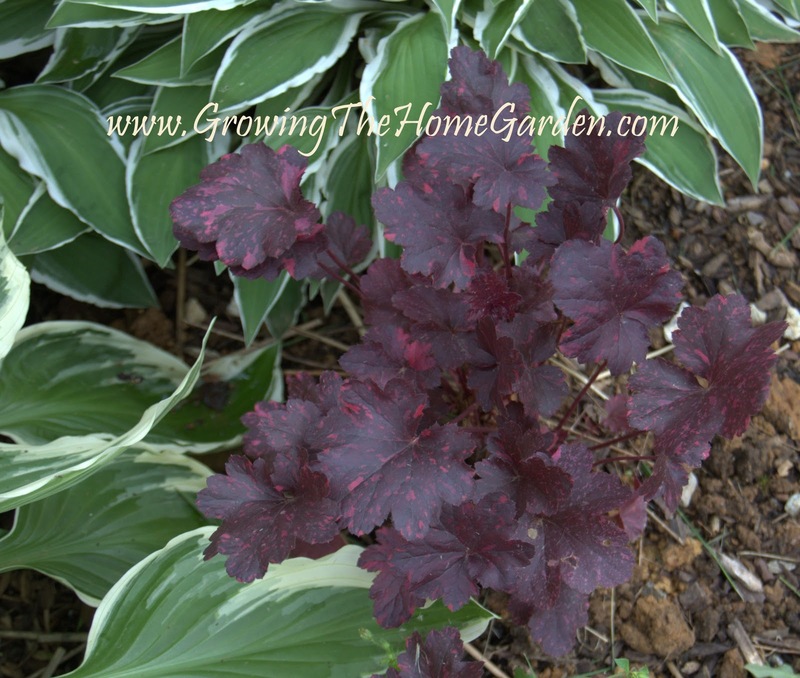 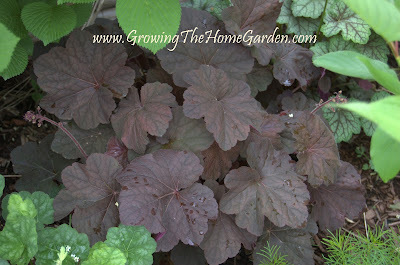 Heucheras make great companion plants to hostas! Look here for information on rooting Heucheras from cuttings.